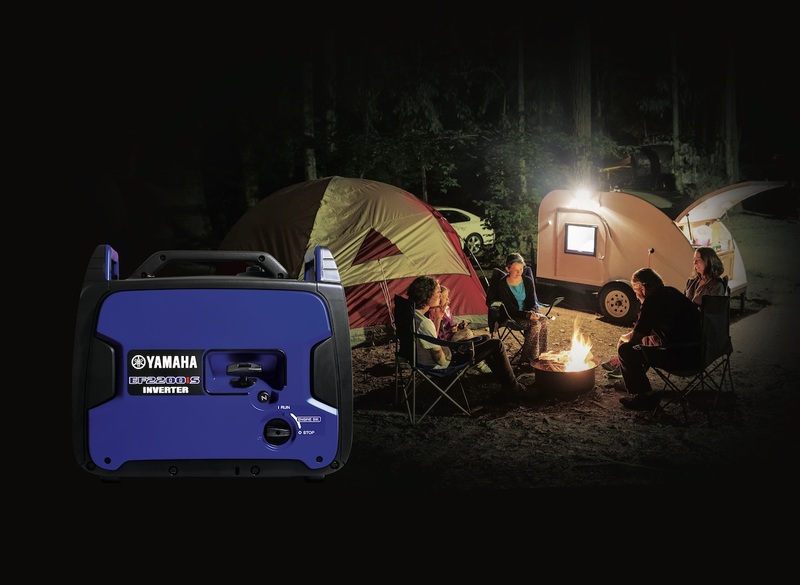 Yamaha Motor Corporation, U.S.A. 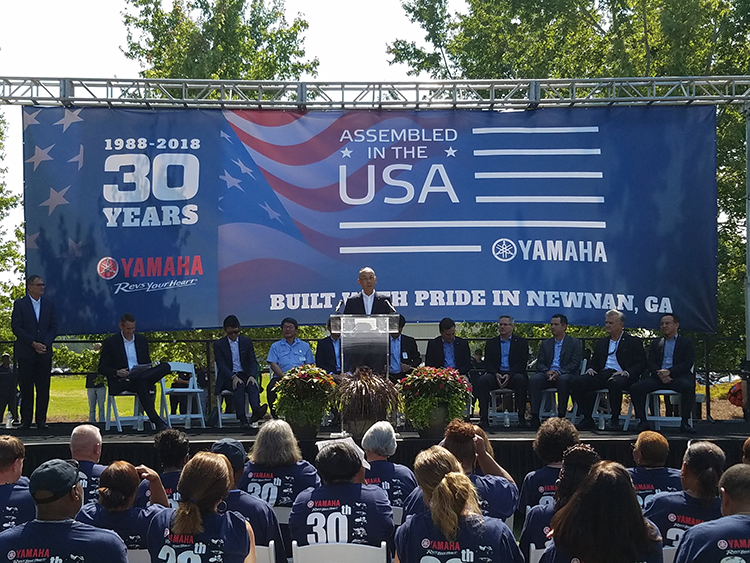 Expands Corporate Office Footprint :: Yamaha Motor Corporation, U.S.A.
Marietta, GA – October 1, 2018 – Yamaha Motor Corporation, U.S.A. (YMUS) today announces the grand opening of its newest corporate office in Marietta, Georgia. 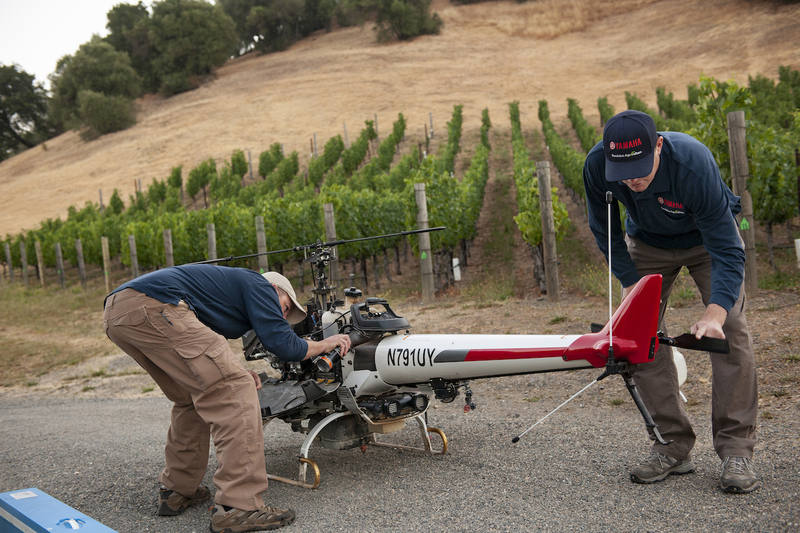 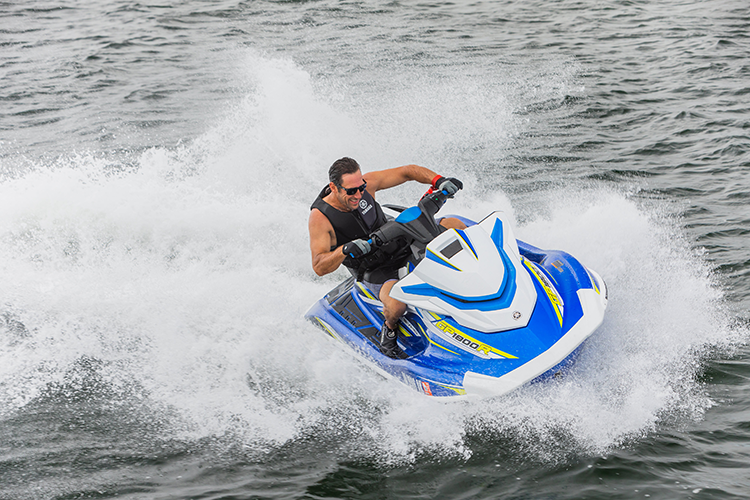 This expansion is facilitated by the healthy growth of several of its key business units. 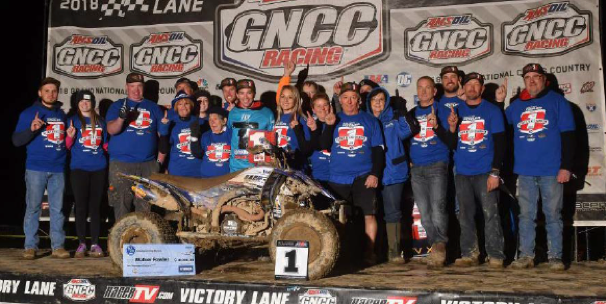 This new Marietta addition to the corporate footprint will soon house most of the Motorsports Group in one convenient location, unifying the sales and marketing operations for Motorcycle, ATV, Side-by-Side, Snowmobiles, Accessories, Parts and Service. 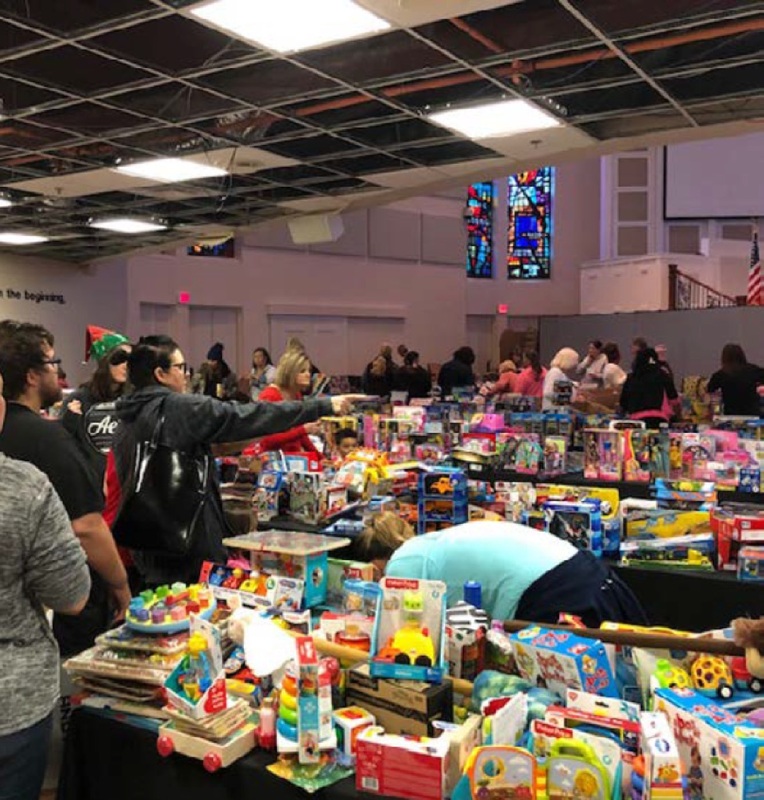 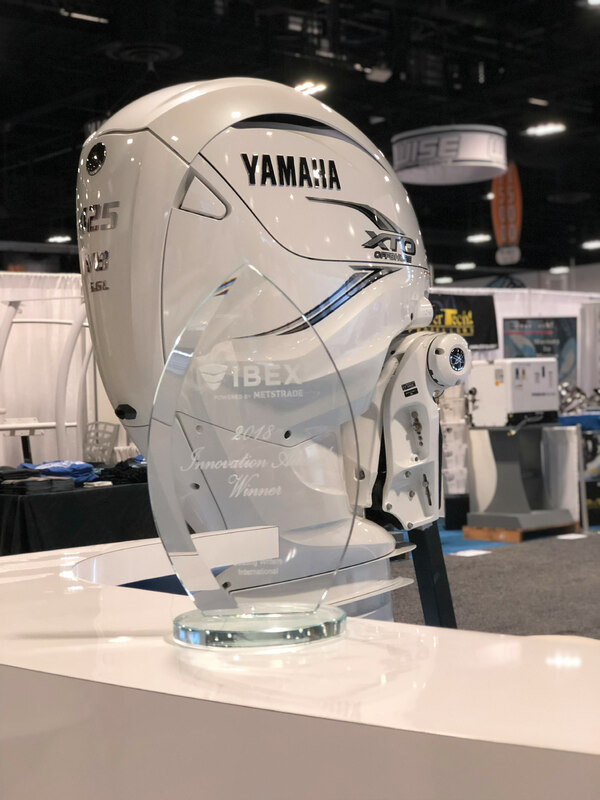 Marietta will also be home to the wholesale finance operations and retail finance branch of Yamaha Financial Services (YMFUS) as well as the growing Intelligent Machinery group, which markets Surface Mount Technology (SMT) machines, that is part of the Commercial Sales and Solutions Group. 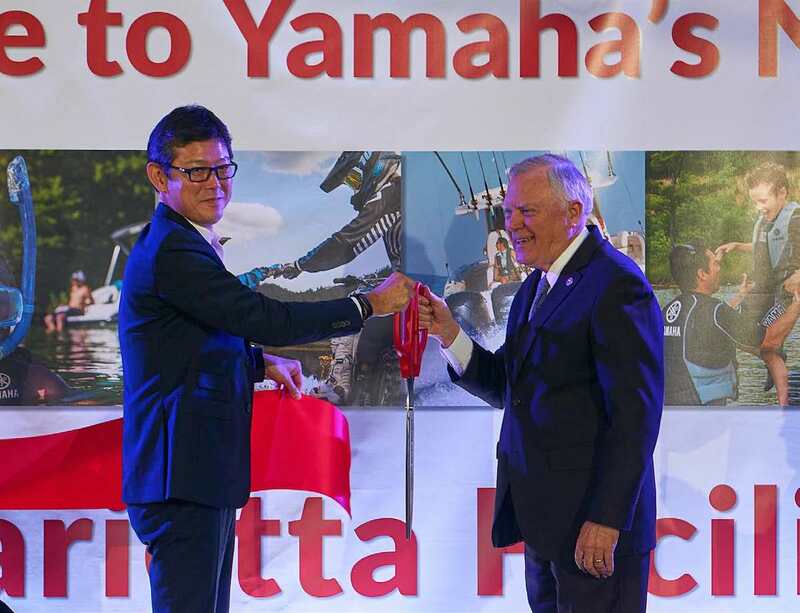 Grand opening ceremonies held today featured keynote welcome addresses which included YMUS President Kazuhiro Kuwata, Motorsports Vice President Mike Martinez, YMFUS President Jeff Young, and a special welcome address provided by Georgia Governor Nathan Deal, who warmly welcomed the additional jobs created in the state by Yamaha’s expansion. 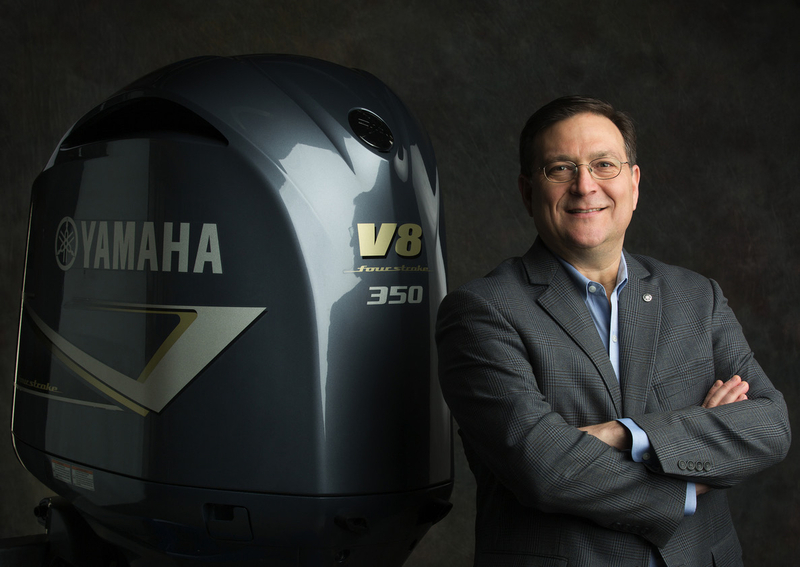 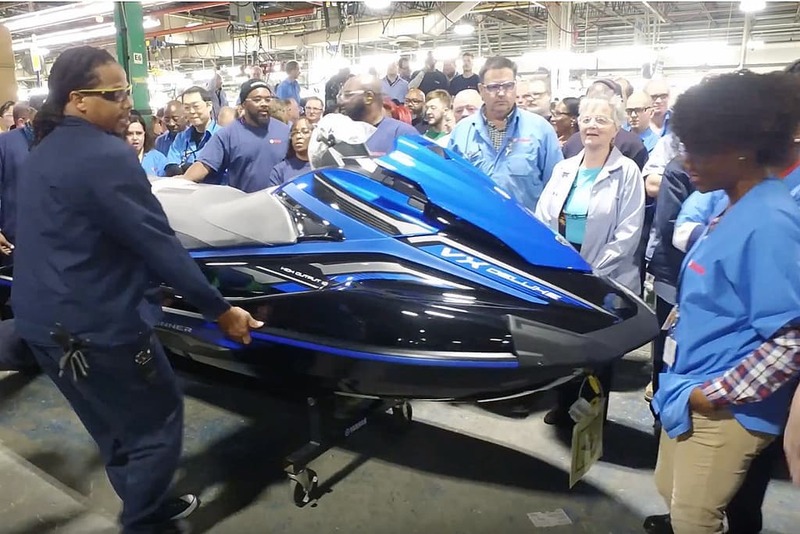 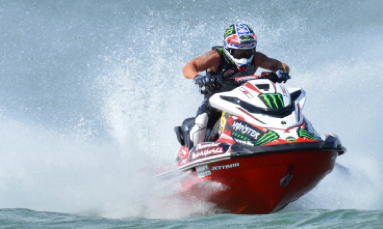 Yamaha’s existing facility in nearby Kennesaw, Georgia will now be the principal location for Yamaha’s Marine Group, which includes all water-use products, including the Yamaha Marine Systems Company and an extensive new Marine service school. 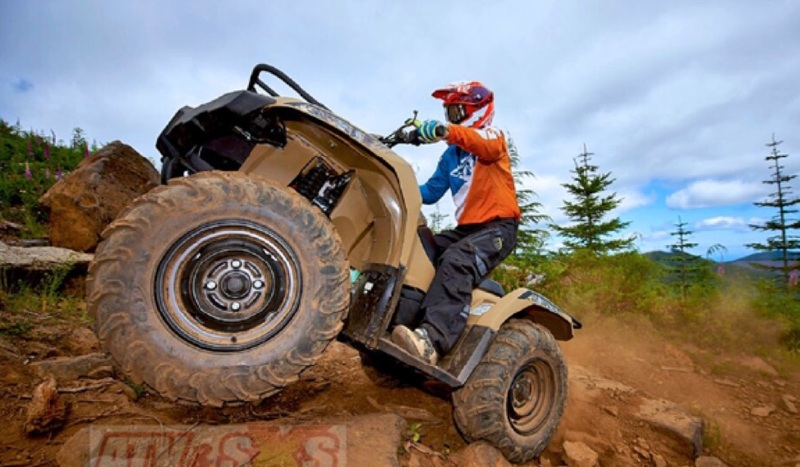 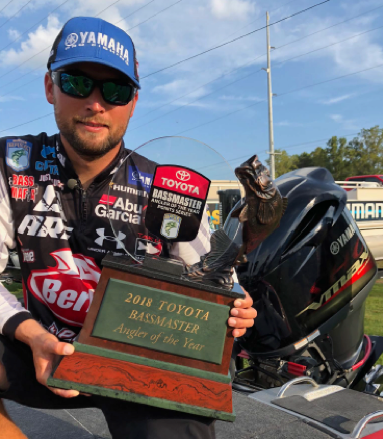 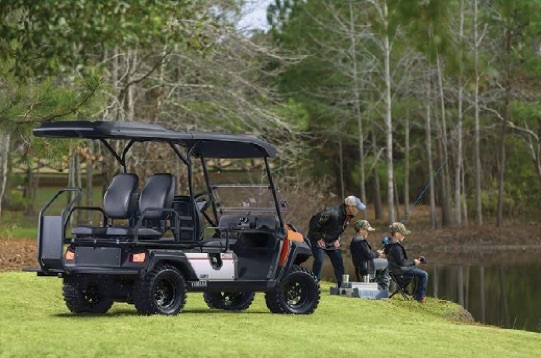 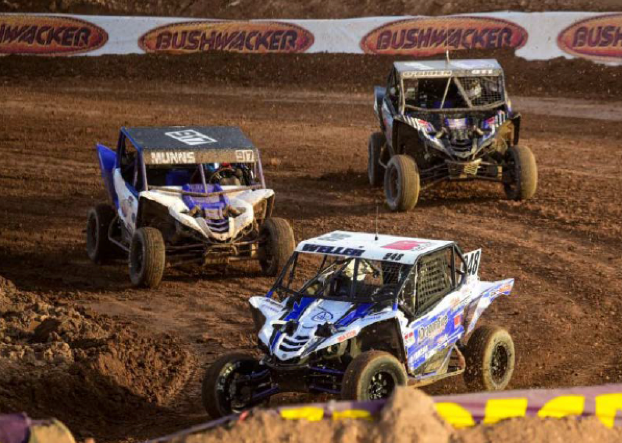 Kennesaw also will be the center for most of the Yamaha Commercial Sales and Solutions Group, which encompasses Yamaha Golf-Car Company, Outdoor Power Equipment, and Multi-Purpose Engines. 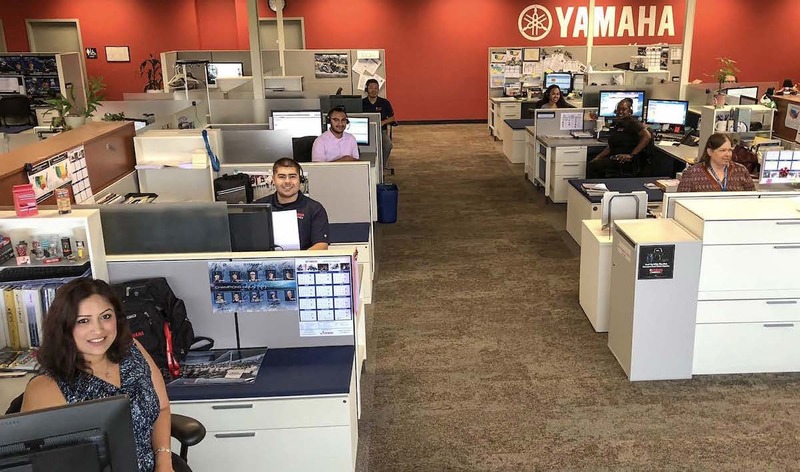 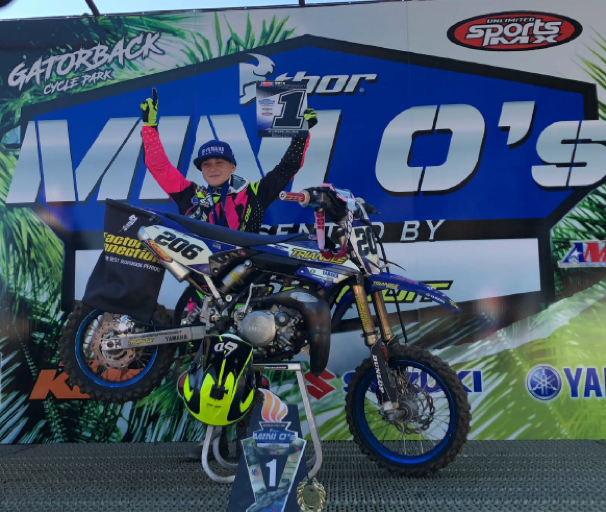 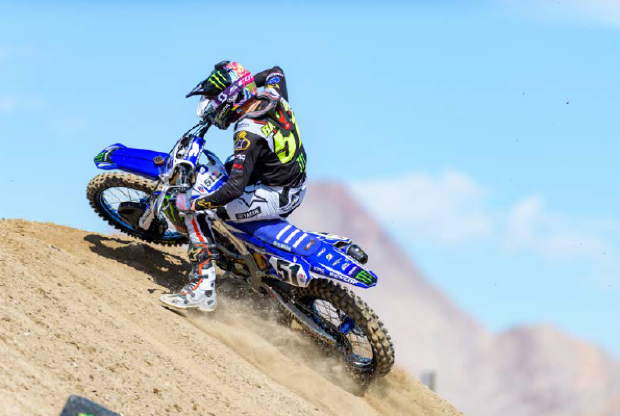 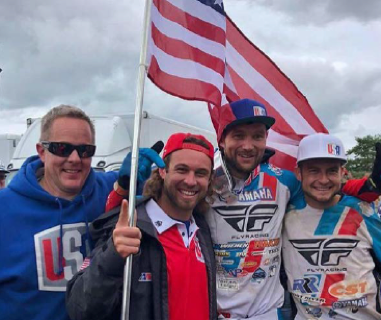 Yamaha’s Cypress, California location will continue to be comprised of its senior executive offices, numerous corporate administrative functions, motorcycle racing and testing, and the western parts warehouse. 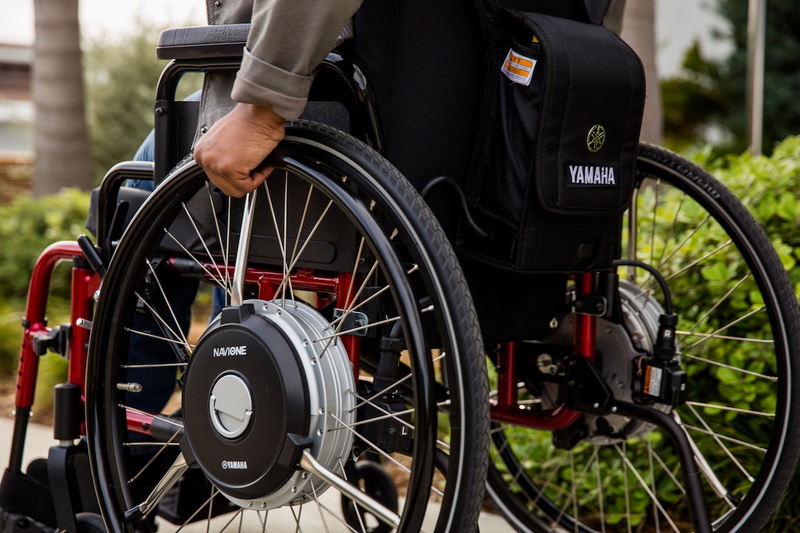 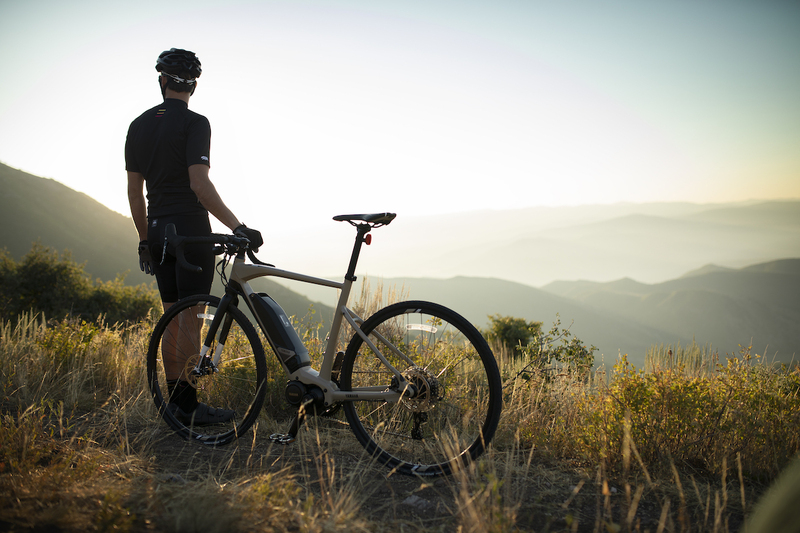 Also, Yamaha’s New Business Development Division, including Power Assist Bicycles and Power Assist Wheelchair Systems, and the retail finance, insurance and corporate functions of Yamaha Motor Finance Corporation, U.S.A. will continue to operate at the West Coast base of operations.